In Tanzania there is great need for maternal child health. A variety of health issues face mothers that may lead to death during pregnancy, it is far to common. If the mother dies and there is no wet nurse, the father or relatives cannot afford baby formula. So a nursing infant with no one to provide adequate nutrition or care is in trouble. Without intervention the infant would soon die from malnutrition. That is where Cradle of Love Baby Home steps in to help. We love and care for them until they are weaned and can go home to a family member. Some babies are abandoned, and we love and care for them in the same manner, with hope that they will be adopted. In Tanzania, the Cradle of Love Baby Home is responding to the cries of orphaned and abandoned babies. Within the region of Arusha there are 3 homes for infants and toddlers. Cradle of Love Baby Home was the first in the area to be open to infants without prejudice to any preexisting health condition, such as being HIV+. Those infants who are orphaned or abandoned used to stay in a hospital because there was no place to care for them. But now we are here for them. 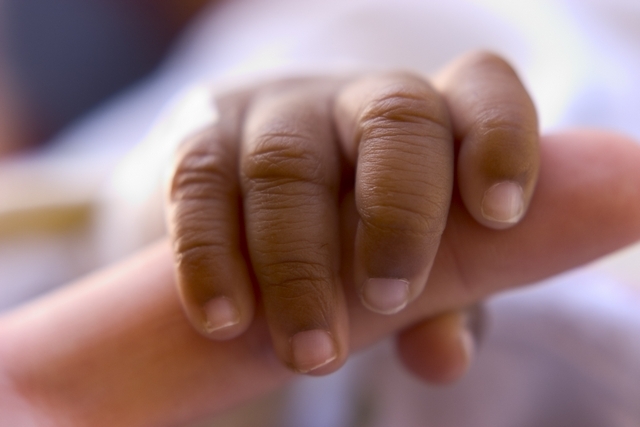 Cradle of Love Baby Home was established to provide interim care for infants in need, we are a safe environment where the babies will receive proper nutrition, medical care, as well as all the love and attention they deserve. Since it responds to those that have severe medical problems there will be times when a baby dies; however, that infant will feel loved and secure until its last breath.